The families and children supported through ARCHS' funding could be directly impacted by the potential of a low count for the 2020 decennial census. As outlined in The Annie E. Casey Foundation’s 2018 KIDS COUNT® Data Book, several states could face undercounts, due to a variety of reasons, which could directly impact their funding distribution and political representation. Executive Director of Family and Community Trust (FACT), Bill Dent, signaled a need for informing Missouri residents of the potential impact that an undercount could have across the state. ARCHS echoes that call to focus attention on the upcoming 2020 census. Families and children served by ARCHS' funded initiatives will be at the highest risk of fallout from an undercount. As the 2020 census edges nearer I call on the St. Louis community to stay aware of the process. Many strides have been taken over the past decade to improve the lives of St. Louis families most in need. A miscount could produce an unproductive path for alleviating area poverty over the following decade. Please take time to study the new 2018 KIDS COUNT® Data Book and learn about national and state child wellbeing trends. 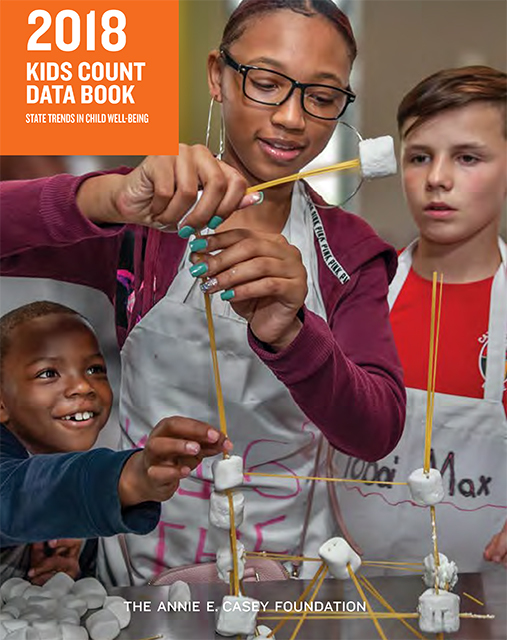 On June 27, 2018, The Annie E. Casey Foundation released the 2018 KIDS COUNT® Data Book, its annual look at child well-being in the United States. The Data Book looks at trends across 16 indicators to rank each state across four domains: economic, education, health, and family and community. This year’s Data Book typically compares trends between 2010 and 2016. However, this year’s Casey Foundation report highlights a serious concern on the horizon, an undercount of children in the 2020 decennial census. Since 1790, the decennial census has counted people, not just citizens. Decennial census counts are the basis for the distribution of federal resources to states, affecting funding for education, health care, and infrastructure. More essentially, the decennial census determines political representation at the federal level as well as within state and local districts. The quality of this decennial census will inform public policy decisions at all levels of public policy until the 2030s. “The decennial census, which this report highlights, will be the focus of attention in the months ahead to help Missourians understand what it means for us. The results of the census have implications for Missouri that not everyone understands. We will do everything we can to inform that process." stated Bill Dent, Executive Director, Family and Community Trust (FACT). In Missouri, 39,000 or 10 percent of the state’s children under age 5 are living in hard-to-count census tracts. Reasons for the anticipated undercount include challenges to census outreach efforts due to limited resources, the first ever-digital survey, and the potential of suppressed participation due to a question regarding citizenship status, which has not been asked since 1950. An undercount could mean a step back in the progress that has occurred for Missouri’s children. Current indicators show improvements in nearly all of the outcome indicators, with the exception of Missouri seeing a slight increase in the incidence of low birthweight infants. Consistent with a national trend, 10 percent fewer Missouri children are living in poverty than were in 2010. The percent of Missouri teens neither attending school nor working decreased 44 percent between 2010 and 2016 from nine to five percent. 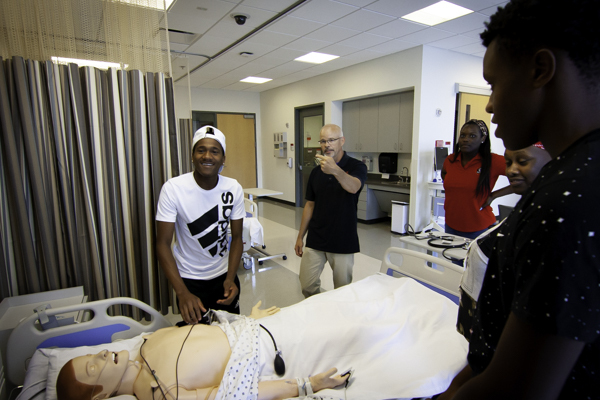 In the 2015-2016 school year, only 11 percent of Missouri students did not graduate from high school on-time, an improvement from the 2010-2011 school year during which nearly 20 percent of students did not graduate with the cohort they started ninth grade with. One hundred forty thousand Missouri children, roughly 10 percent, live in families with a head of household that has not completed a high school degree, an important predictor of both family and neighborhood stability, compared to 164,000 (12 percent) in 2010. The percent of Missouri’s children without health insurance decreased from six percent to four percent between 2010 and 2016 — from approximately 90,000 to 62,000 kids. However, Missouri has actually fallen behind on this indicator relative to other states, which have covered a greater percent of their child population. Despite gains for Missouri’s children, much progress still needs to be made. Where children live and the quality of resources in their local communities continue to have a major impact on their opportunity and well-being. Missouri’s non-white children continue to face challenges grounded in exposure to persistent income inequality and low-resource neighborhoods and communities. Generally, children in Missouri’s most rural and most urban communities face the greatest challenges. By sharing the national and state Data Book information, our communities are better educated about the needs of their children and where best to focus their efforts. “Missouri continues to fall into the middle of the pack for child well-being, which means we still have work to do. Our role now is to dig into the report and connect with our many constituencies through our statewide network of Community Partnerships, as well as our advocacy, clinical, and research partners, to continue to support meaningful strategies for children and families in our state,” said Dent. 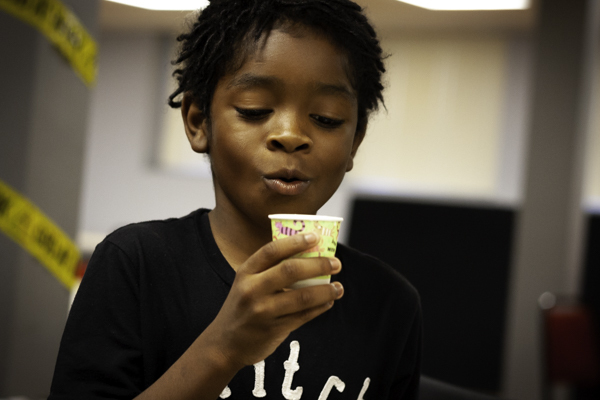 This is the Family and Community Trust’s (FACT) fifth year serving as Missouri’s KIDS COUNT® affiliate. 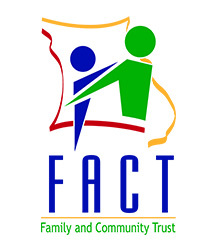 FACT is the state level, private/public organization that governs a network of 20 Community Partnerships focused on achieving better results for children and families. 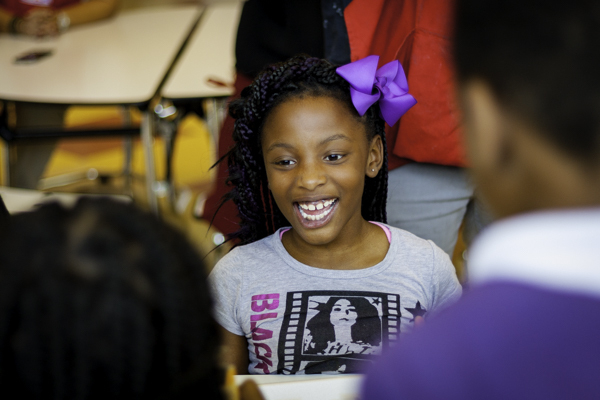 FACT’s KIDS COUNT® initiative focuses on child well-being in Missouri. 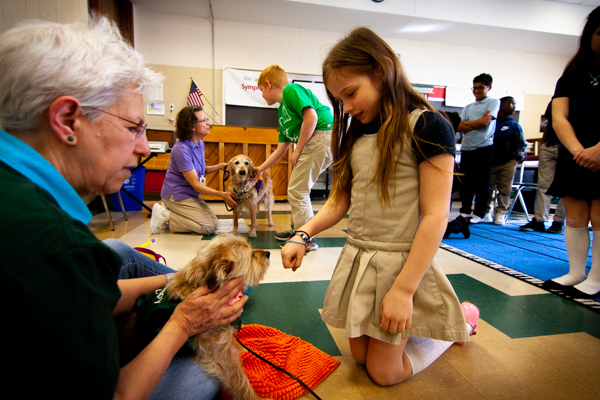 ARCHS serves as the St. Louis region's Community Partnership. ARCHS, as part of its summer food initiative, has published our annual Summer Meals Resource Guide. 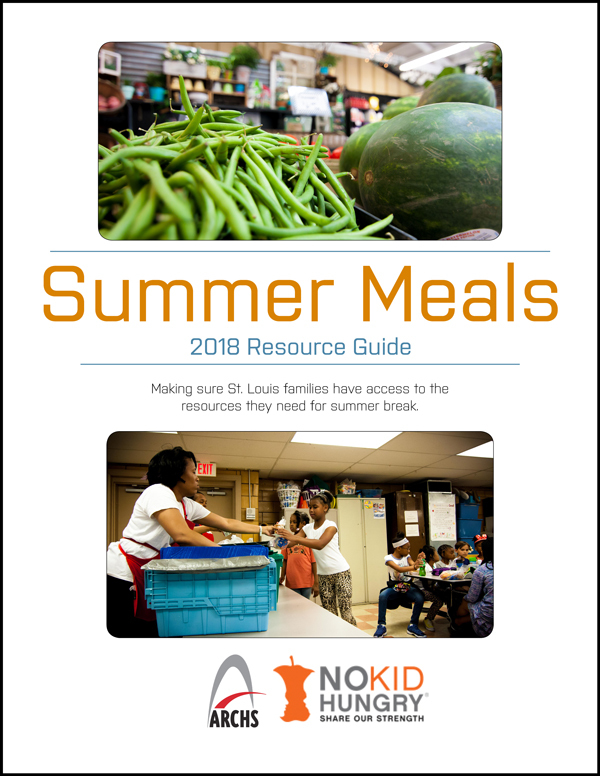 The guide helps the families ARCHS is serving through a USDA funded SEBTC program and to provide the community with healthier, locally sourced summertime grocery options. Ensure you have a healthy summer by clicking the above link!